The town was founded in 827 by the Arabs, under the guide of Al Zabuth but settlements on the area are recorded since the coming of the prehistoric Elymian and Sican peoples, as show the archaeologic area of the Adranone Mount. 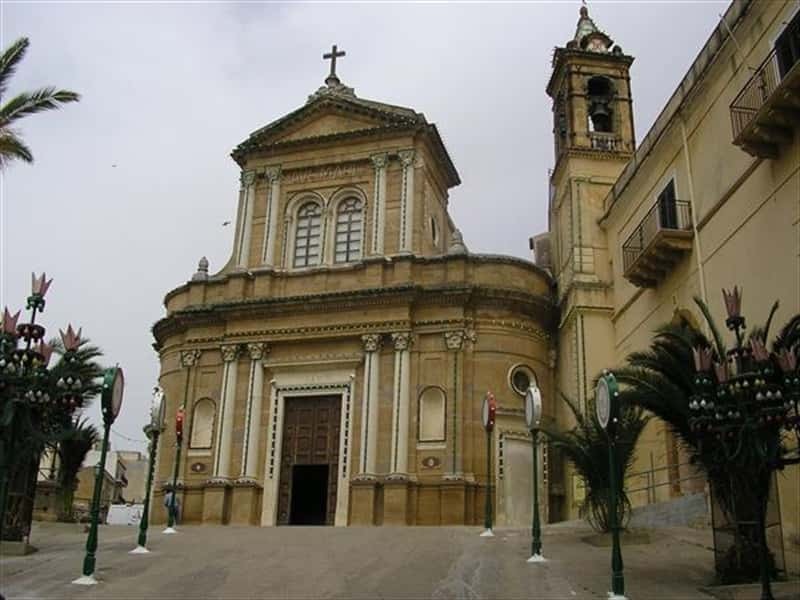 In 1863 the appellative Zabuth was added to the name of the town, in memory of the Emir who built also a castle here; only in 1923 the town was called with the current name, Sambuca di Sicilia. Some of the outstanding monuments are the fourteenth century Church of Concezione, the XVI century Church of Carmine, the XVII century Mother Church, the Theatre, the XVIII century Navarro Palace, the Panitteri Palace, the XVII century Fiore palace and the remains of the Zabuth castle. This town web page has been visited 23,202 times.